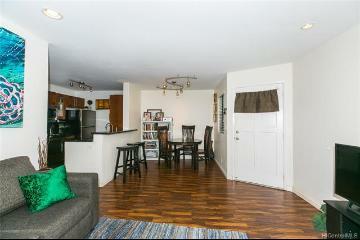 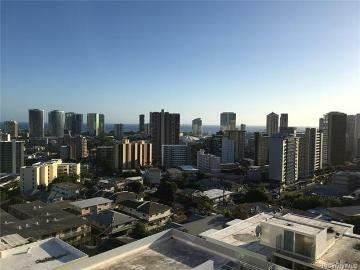 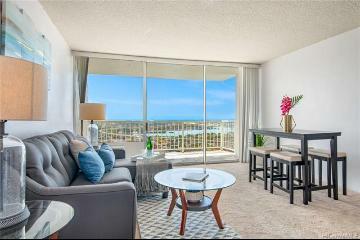 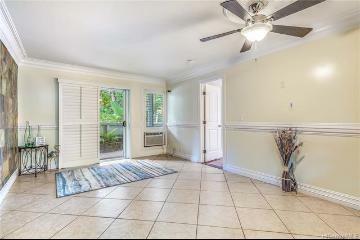 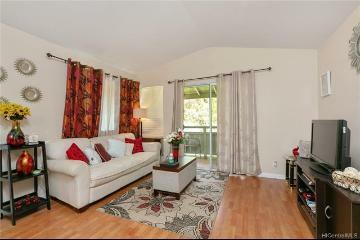 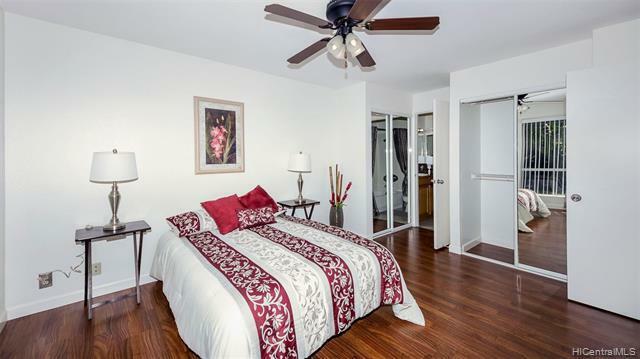 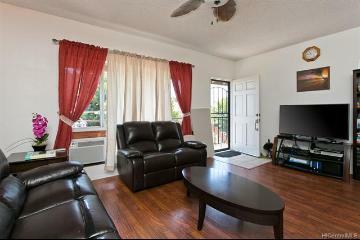 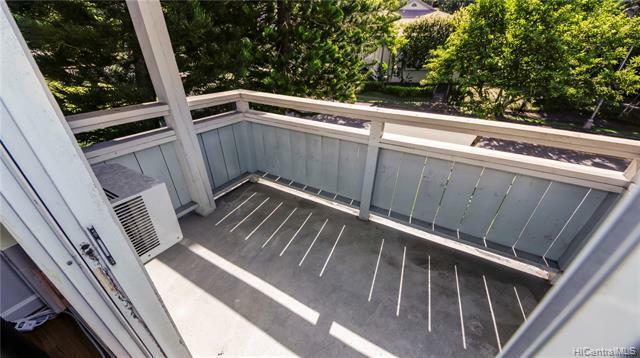 This spacious well maintained private 2nd floor end unit , was recently remodeled definitely shows pride of ownership. 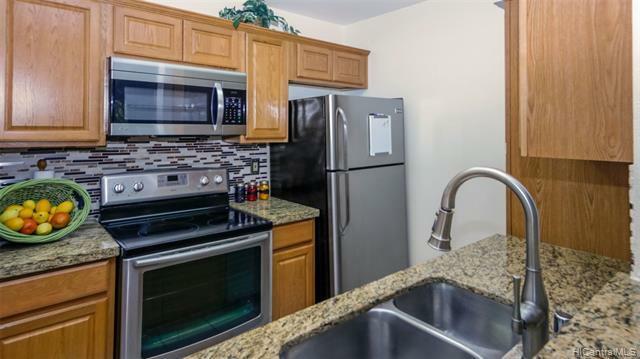 You must see the attention to remodel detail,smooth cook top stove, wood cabinetry, granite counters, stainless sink with modern fixtures and that’s just the kitchen. 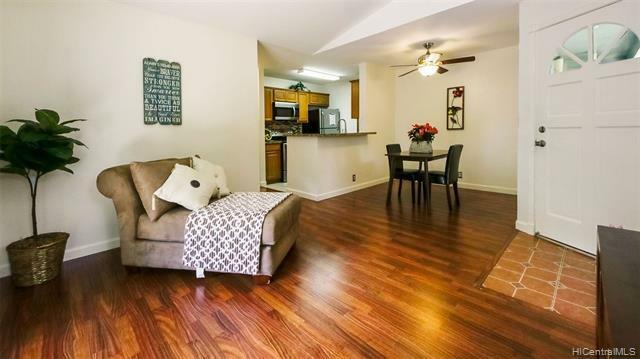 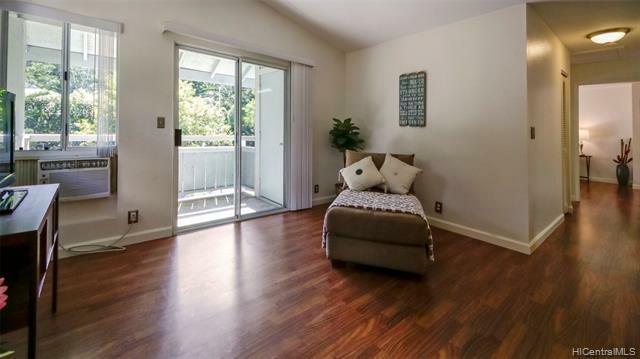 Beautiful wood floors in the remainder of the rooms for easy care and cleaning. 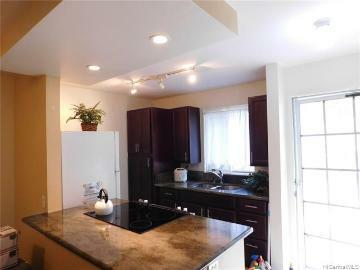 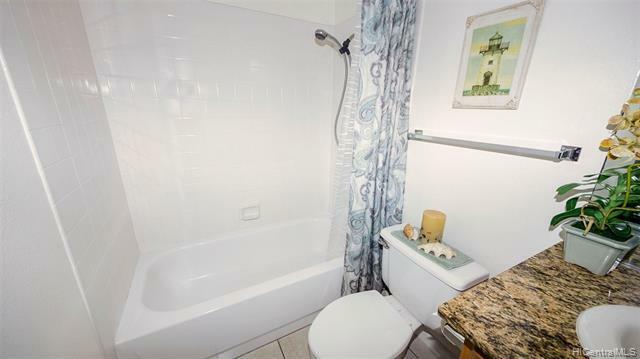 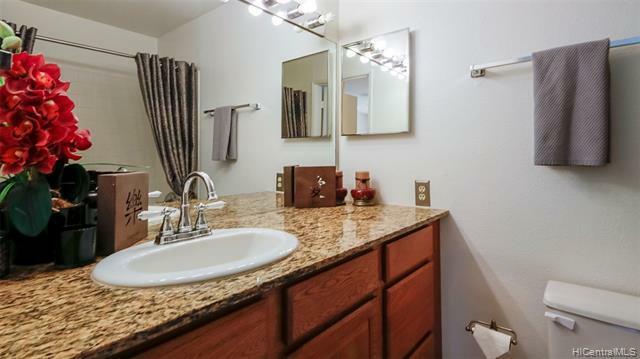 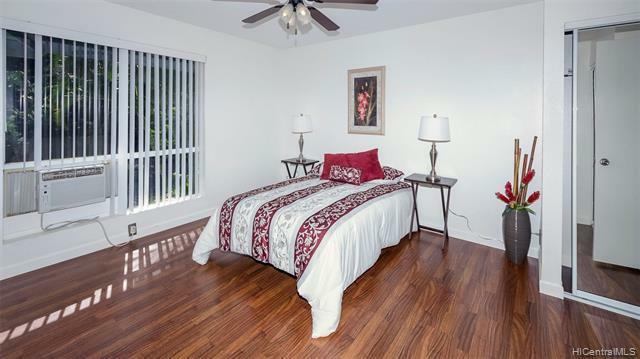 Tasteful ceramic tile and granite counter tops in both of the two full baths. 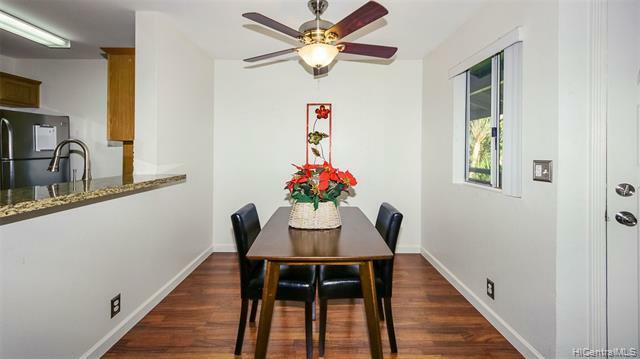 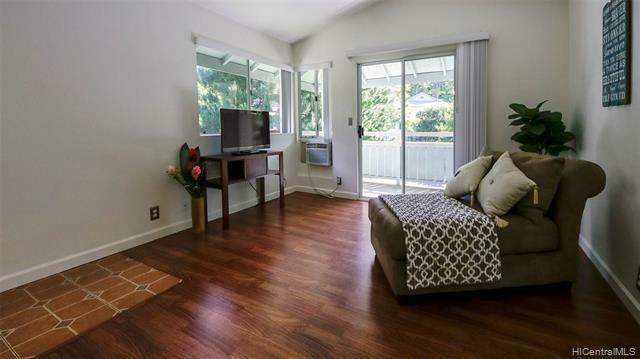 You will enjoy country style living of this peaceful green valley while being close to major military installations and freeway access is just minutes away. 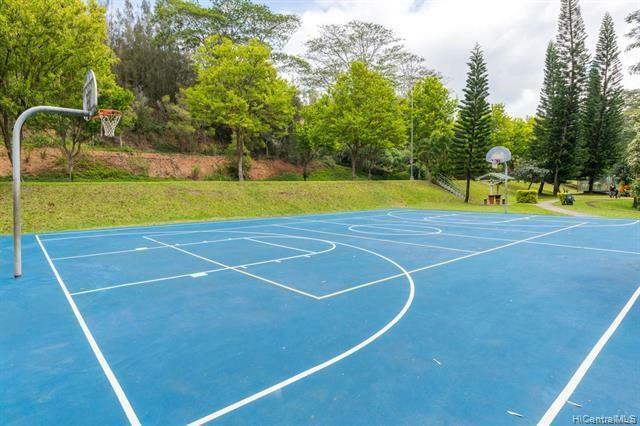 Private Rec area to enjoy. 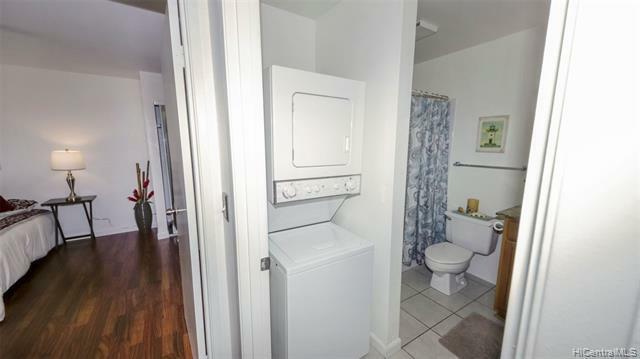 Includes home warranty. 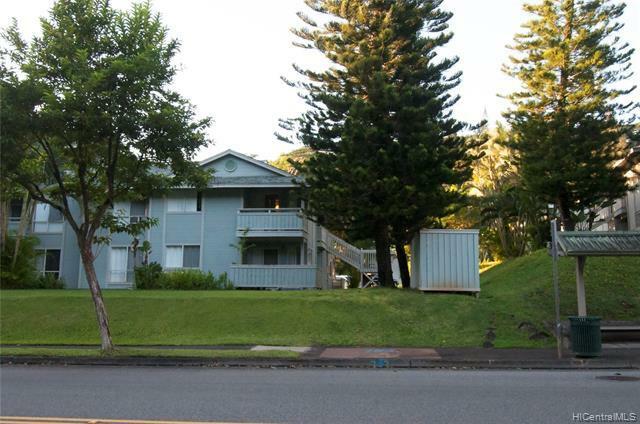 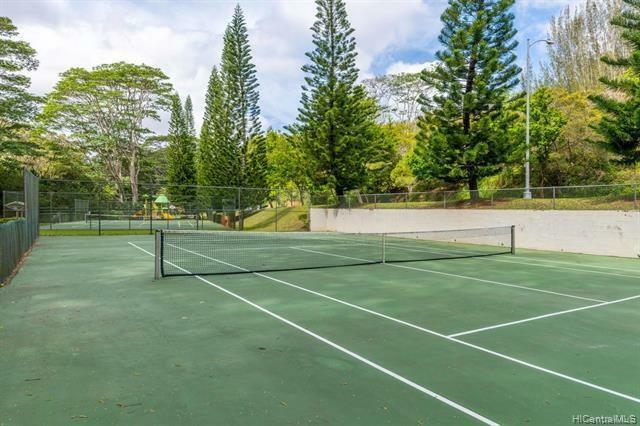 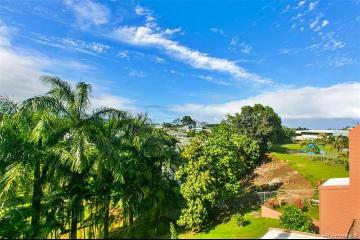 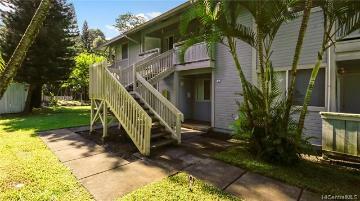 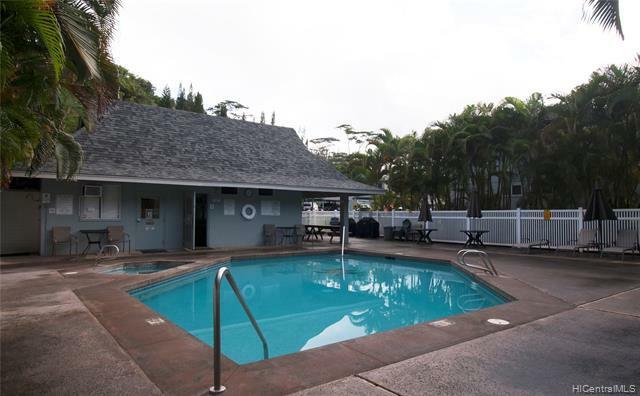 95-664 Wikao Street, L201, Mililani, HI.